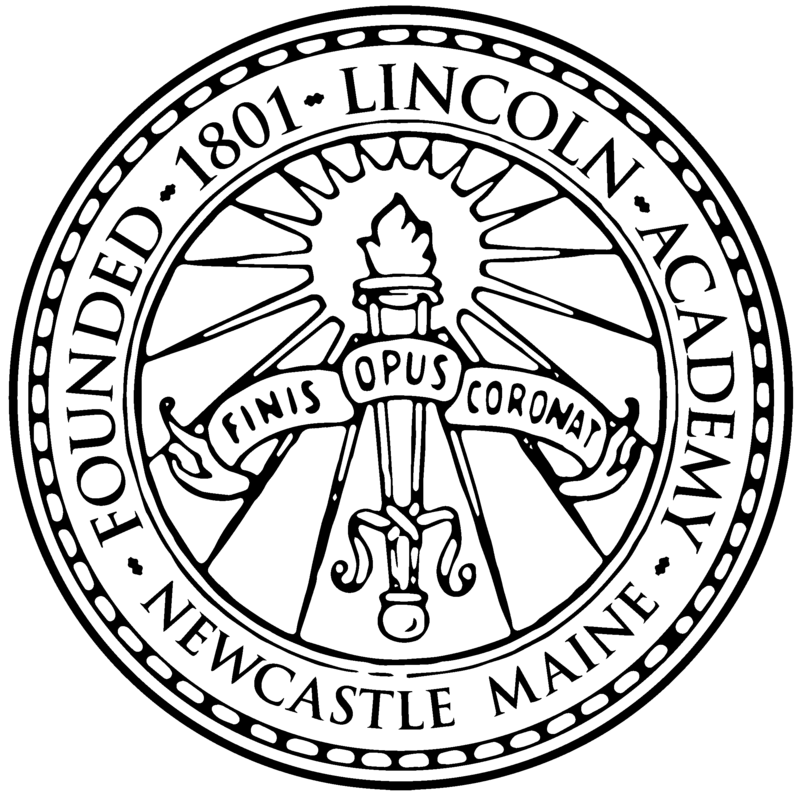 This campaign ended on June 30, 2016, but you can still make a gift to Lincoln Academy by clicking here! With your gift of $100 or more, you qualify for an engraved brick which will be a permanent part of the new John Bowers baseball field at Lincoln Academy. Here's an important way to give back to LA -- making a gift to the Lincoln Fund! For the 2015-16 year, our goal is $225,000. It’s ambitious to be sure, but with the generous support of alumni, parents, and friends it’s one that we can achieve. You love Lincoln Academy, believe in its mission, and want the very best for current and future generations of Eagles. Your gift is truly important to LA! Without the Lincoln Fund, our historic independent town academy simply does not have the funds required to provide a first-rate education to its students. Alumni participation is a key measurement. The Lincoln Fund isn’t just about large gifts… it’s also about $50 here and $100 there, and a demonstration that we believe that a Lincoln Academy education is a solid investment in the future.